View basket “Vine Antennas RST-HF-80m Mobile Antenna LAMCO Barnsley” has been added to your basket. 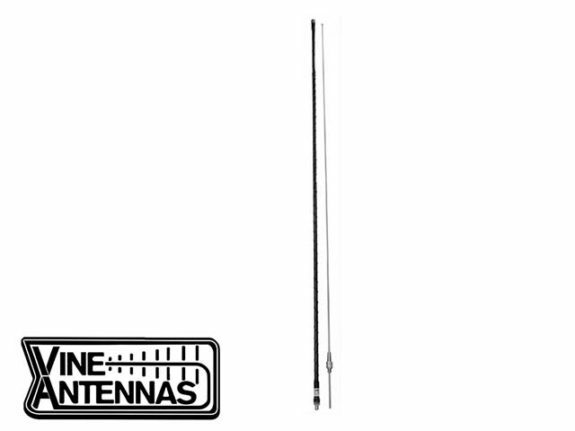 HF Antenna Mobile 80 metres Power handling 250 watts Length 2.70 m Impedance 50 Ohms Frequency 3.5-3.8 MHz SWR 2:1 Whip 17.7 ph stainless This antenna is designed to operate over the phone portion of the HF band. A wider band width can be achieved with an ATU.